069 | Breaking the Internet & the Hearts! 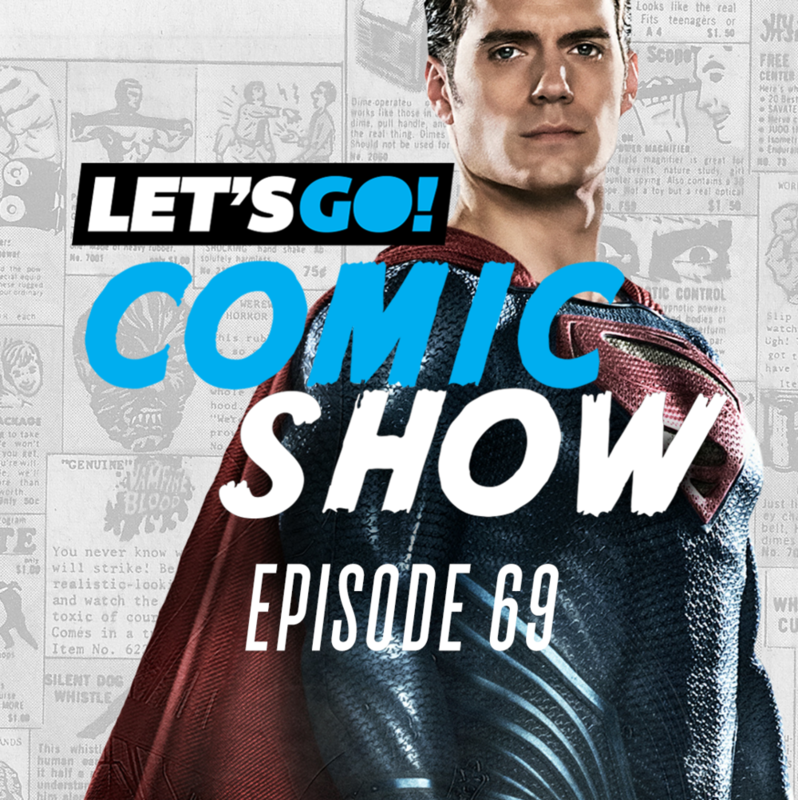 We jump in to the weird confusing drama of Henry Cavill as Superman and WB's complete misunderstanding and handling of the DC properties. We also talk about Captain Marvel not really breaking the internet, but it still looks good! And as always, we smell those floppies! 070 | Gonna' Run in Back First!